Choose a cookie tray for a gift, or for yourself. We offer UPS shipping and in-store pick up. 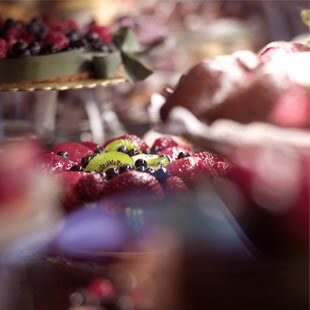 Business or pleasure, we can cater your next event. Sandwiches, salads, sweets, and more. 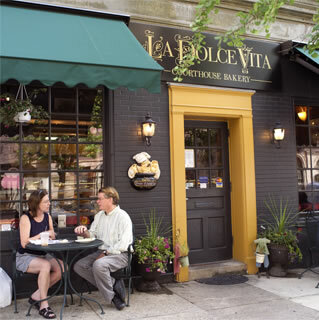 Welcome to La Dolce Vita Courthouse Bakery, located in beautiful, historic, downtown Lancaster, Pennsylvania. 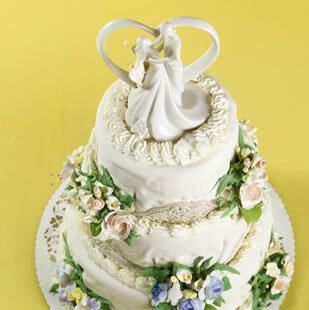 Our family specializes in traditional Italian butter cookies, miniature pastries, cakes, breads, and so much more. 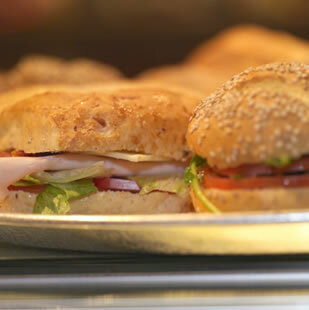 We have a great selection of Italian sandwiches and salads made with our homemade breads for your lunch and dinner needs. Please stop by our bakery in historic downtown Lancaster, and select from our finest selections of coffee and expresso that will compliment that tasty treat. Choose from our selection of freshly baked breads to compliment any lunch or dinner. Planning a party or office event? Let us take care of your catering needs. While visiting, enjoy free WIFI. We hope to see you soon. We welcome you to come and experience what it’s like to truly enjoy the “sweet life”!